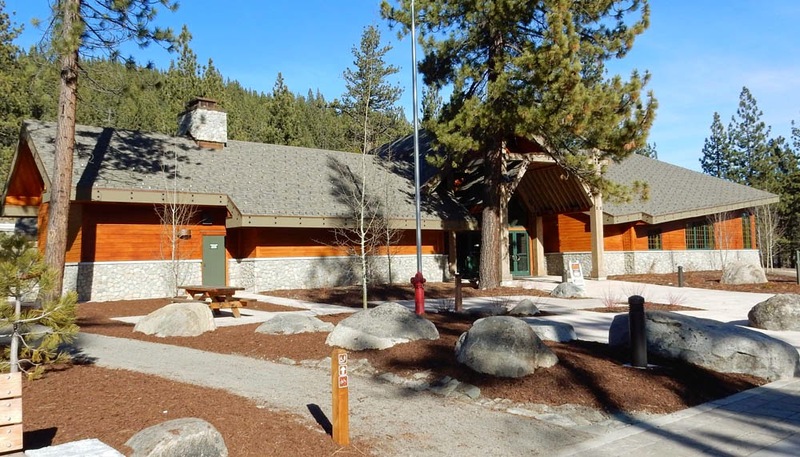 New Donner Lake Museum Building. 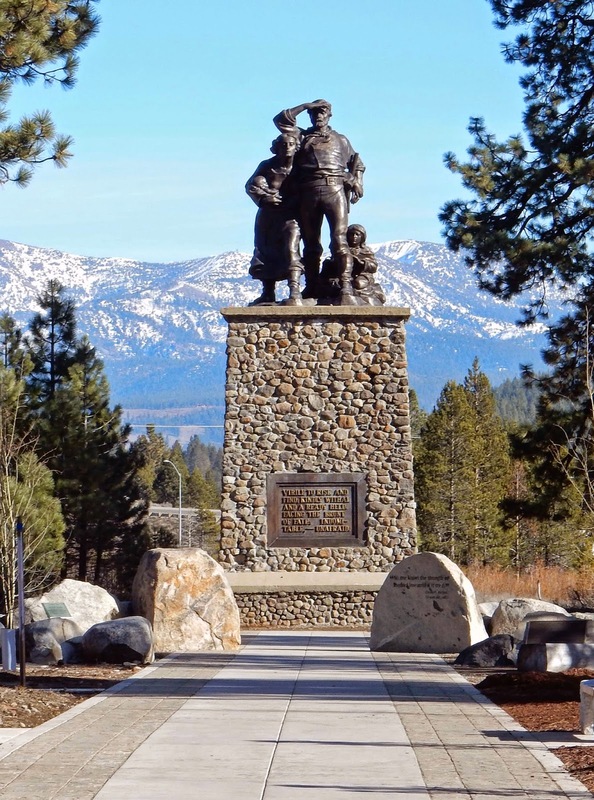 Construction on the new museum building just east of Donner Lake began in the spring of 2011. The parking lot was expanded and about 100 trees were removed to make way for the approximately 10,000 square-foot building that was set to open in 2013. Unfortunately, the museum has been hit with several setbacks that have delayed the opening. The major setbacks have been the contract bid for the exhibits and funding issues. Governor Brown’s $113 billion budget proposal earmarks $424,000 dollars for the new park museum. The money should allow the museum to be opened seven days a week. The opening should occur this spring. The old Emigrant Trail Museum will be used for storage and staff use. It remains open as a museum now from 10:00am to 5:00pm, seven days a week.